It Takes More Than Just One Happy Glen Cove Customer to Earn the Trust of Drivers. It Takes a Dynamic Team Just Like the One at Volvo Cars Glen Cove. 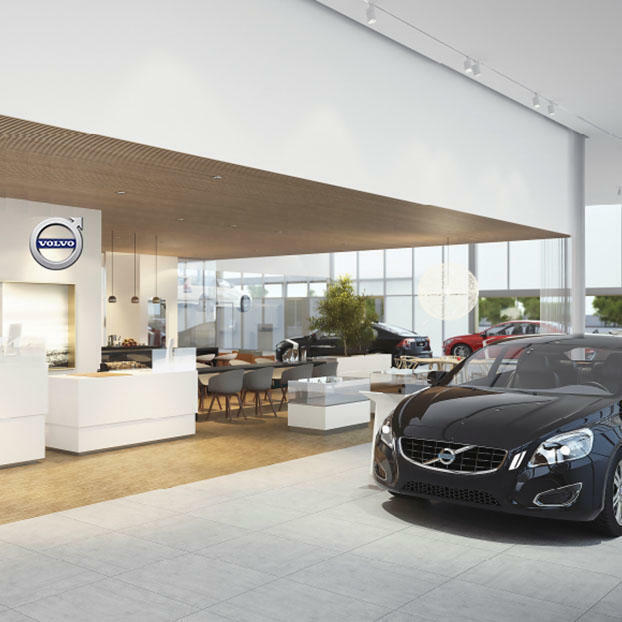 Our sales staff and team have the bar set at the top rung every time, so you can count on finding a loan or lease option that puts the Volvo XC90, XC60, S60 or V60 of your dreams in your driveway, on your terms. When you're ready to return to our dealership for regular car service and maintenance, we'll be ready to perform whatever work your vehicle requires. When you're in the market for auto parts, we're ready to assist in whatever D-I-Y projects you have going on under the hood of your car. Finally, after a few years on the road, when you're ready to start the process up again, you'll walk right back through those doors to see familiar faces.